A wedding is undoubtedly one of the most important turning points in life, therefore we strive to make it perfect. Experience your wedding next to magical Lake Bled. 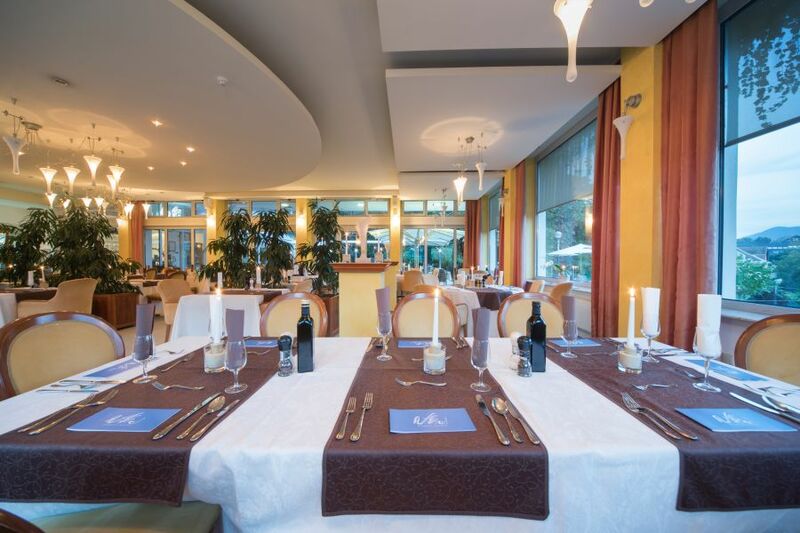 We can organise your unforgettable wedding celebration in our restaurant. You can choose between the nicely furnished bright indoor area and outdoor terrace, which makes a summer wedding lit by torches and candles even more magical. 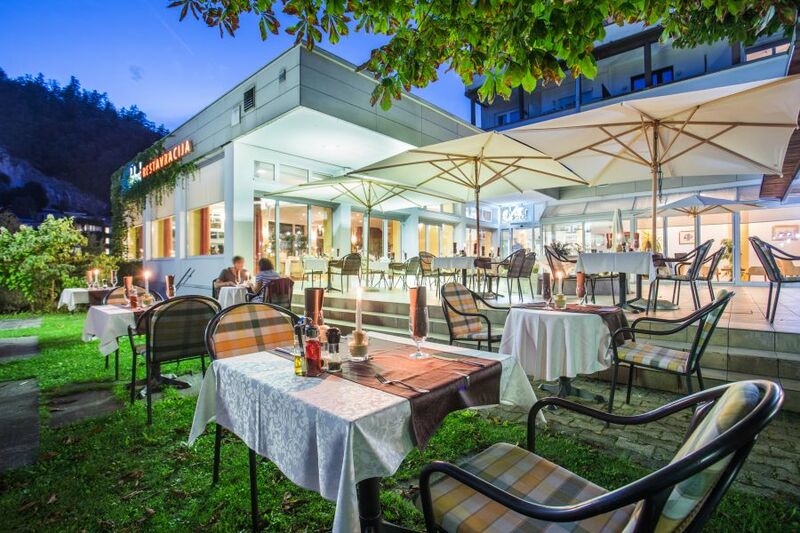 The restaurant is enhanced by a beautiful view of Lake Bled, the fountain on the terrace and a mighty green chestnut park. We are happy to prepare different menu options within different price ranges for weddings and other celebrations. We also make arrangements for decorations, music and other services. To make an arrangement and request a quote, please contact us on: +386 (0)4 579 8453 or mobile phone: +386 (0)31 335 930 (Mičo Džanan) or labod@dc-bled.si.